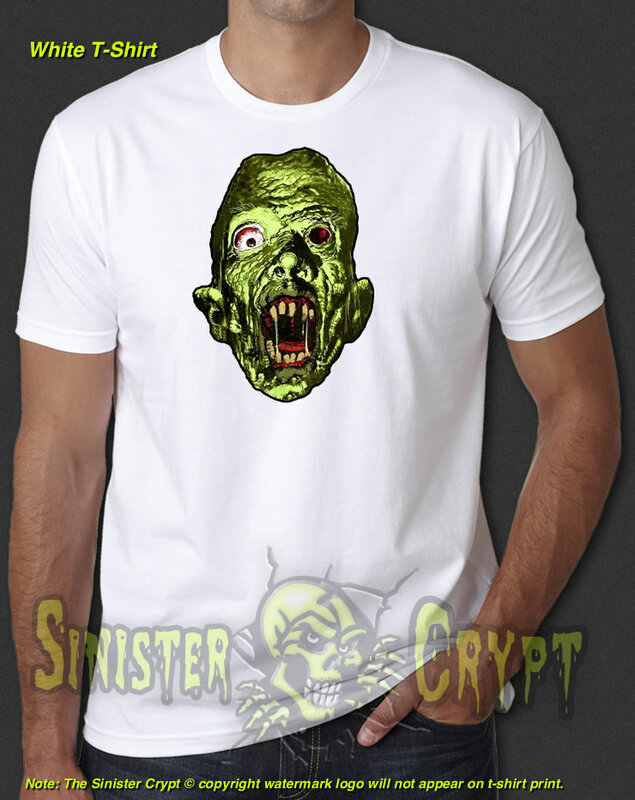 Horror Hotel t-shirt, a.k.a. The City of the Dead. The City of the Dead, (U.S. title was Horror Hotel), is a 1960 horror film directed by John Llewellyn Moxey and starring Christopher Lee, Venetia Stevenson and Valentine Dyall. 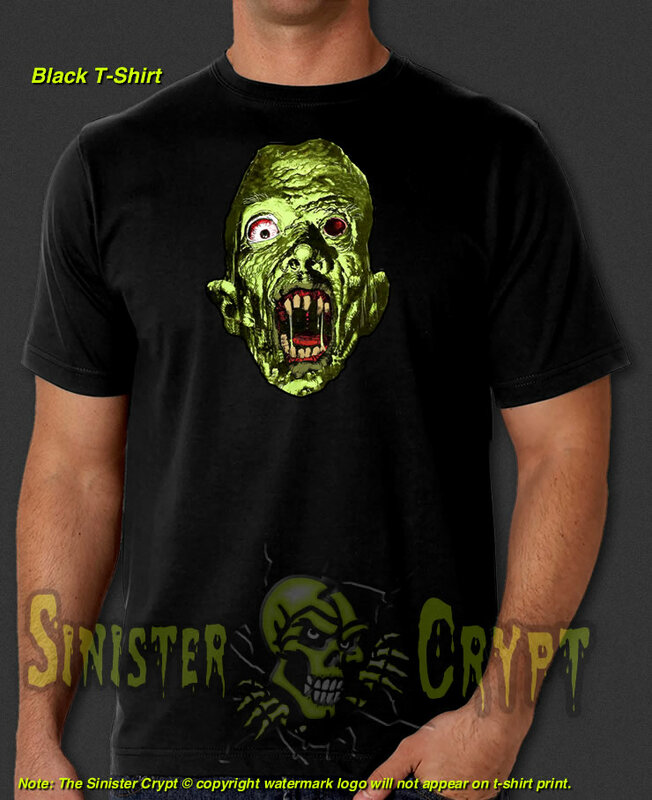 Makes a great gift for a horror fan!